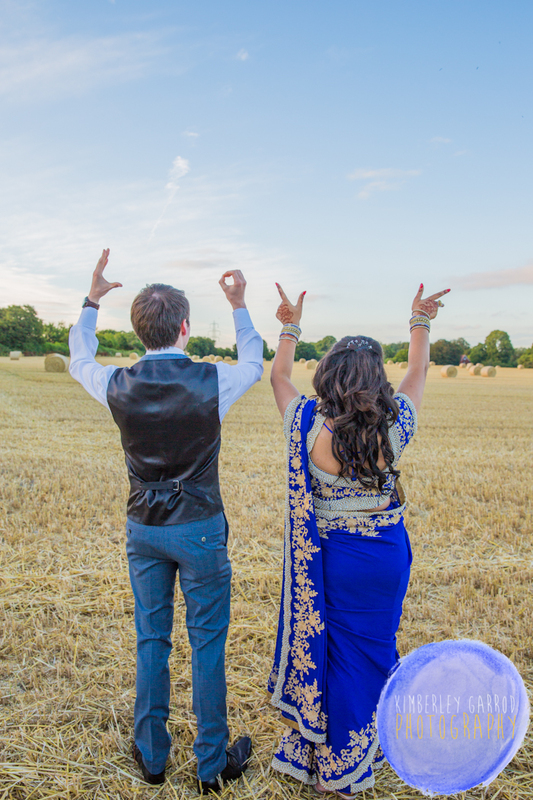 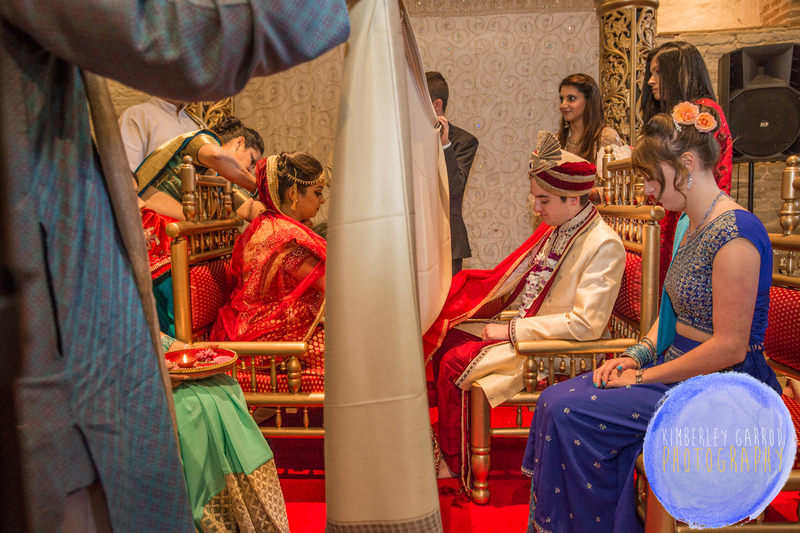 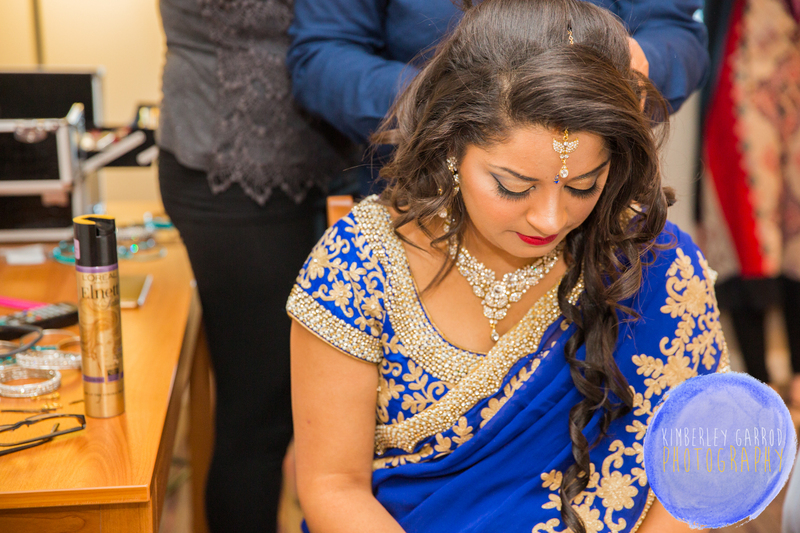 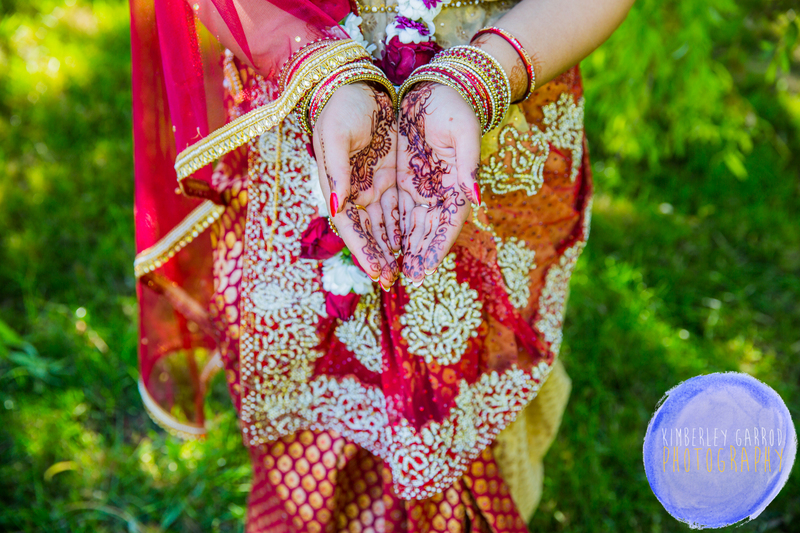 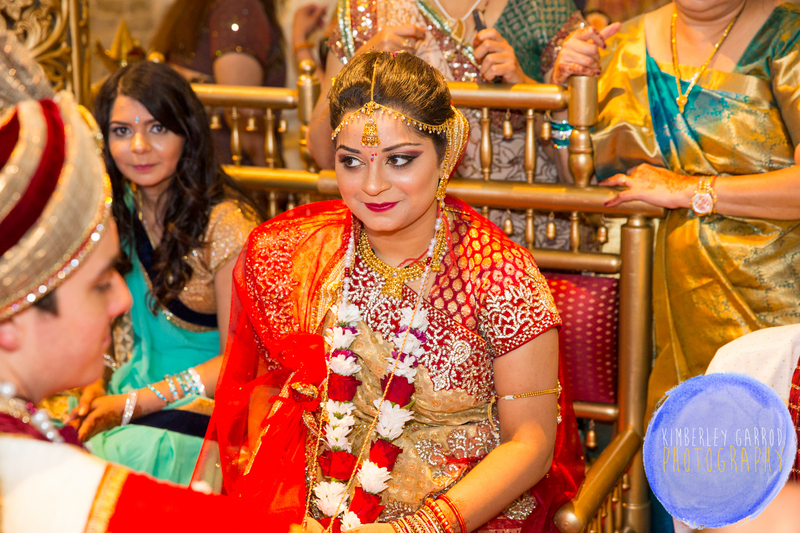 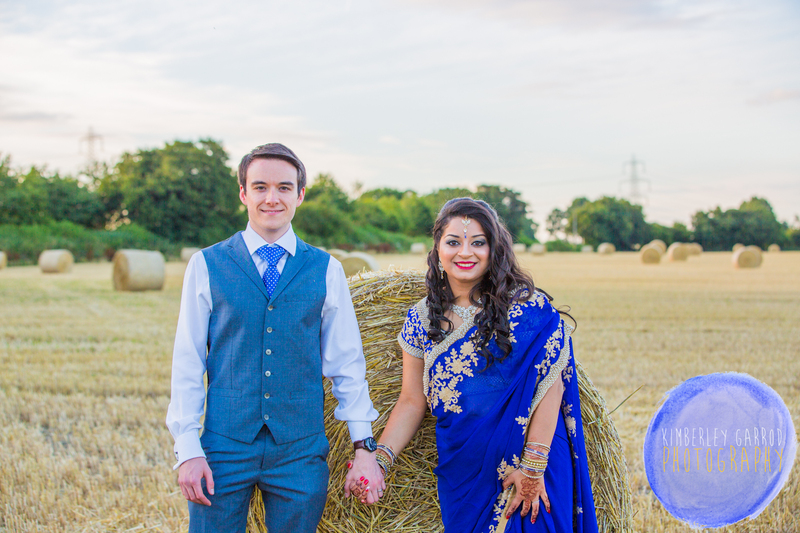 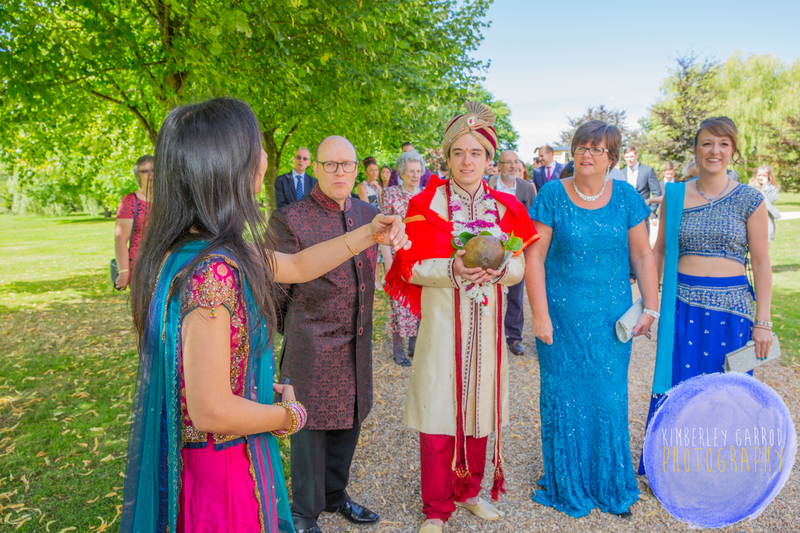 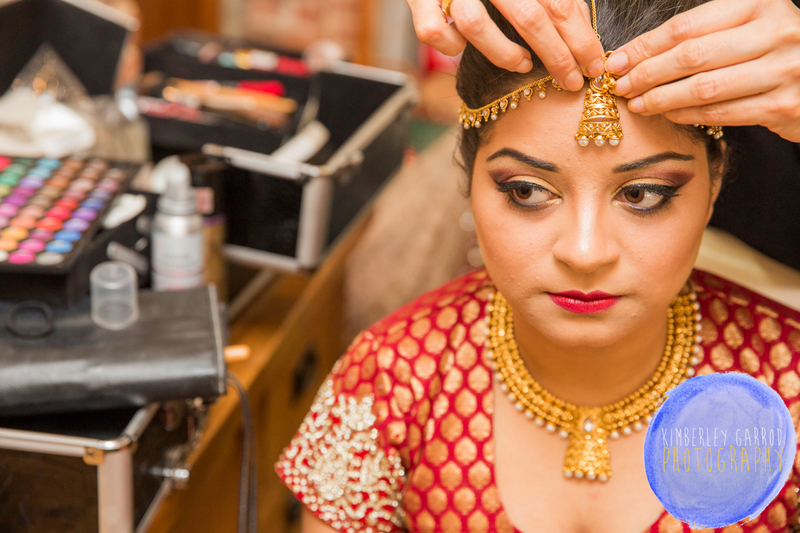 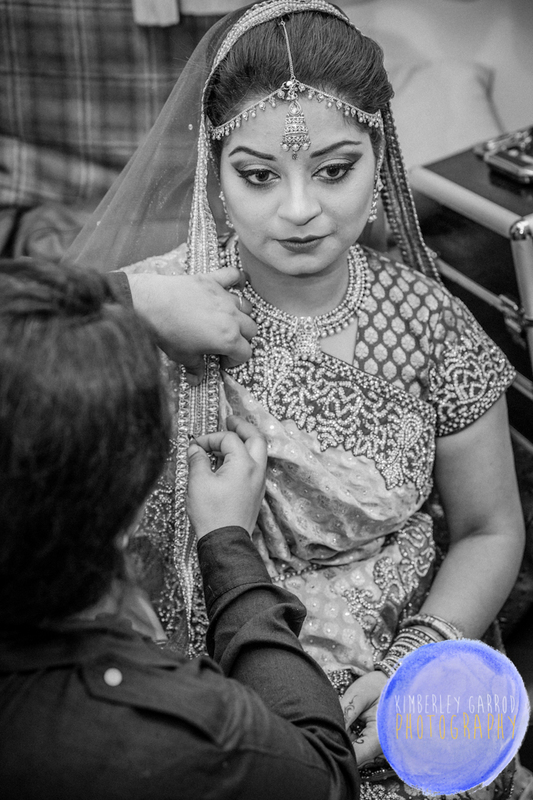 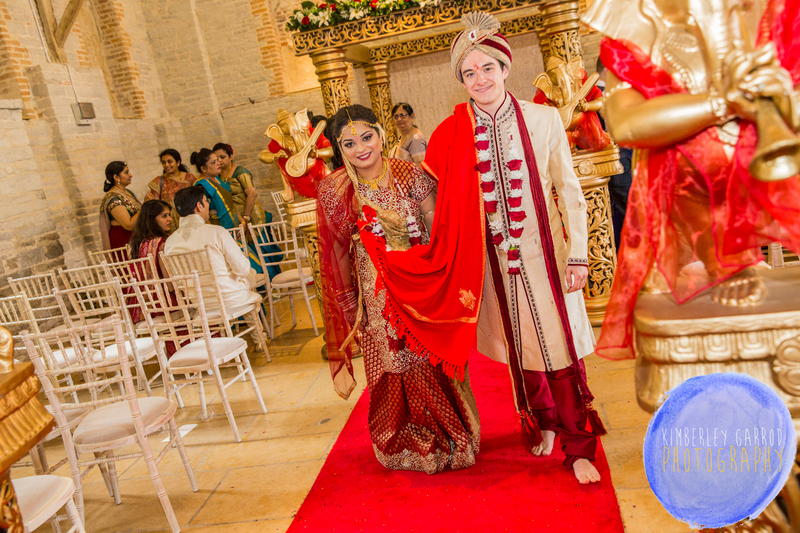 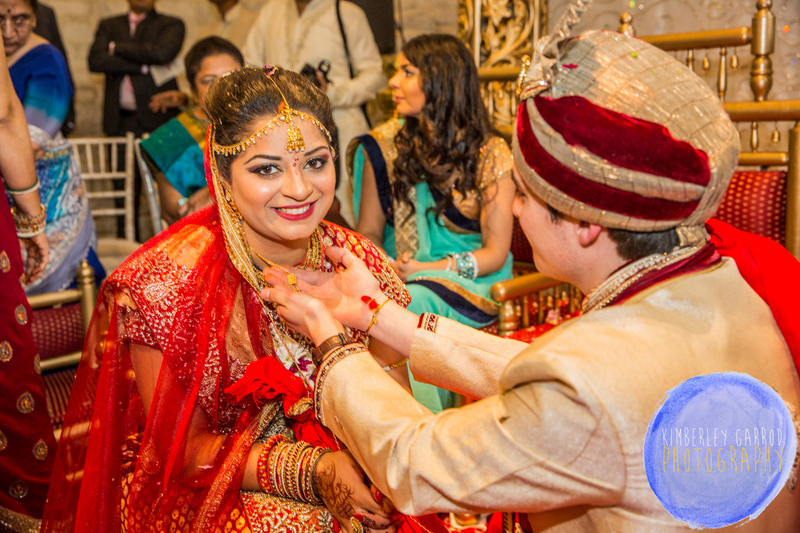 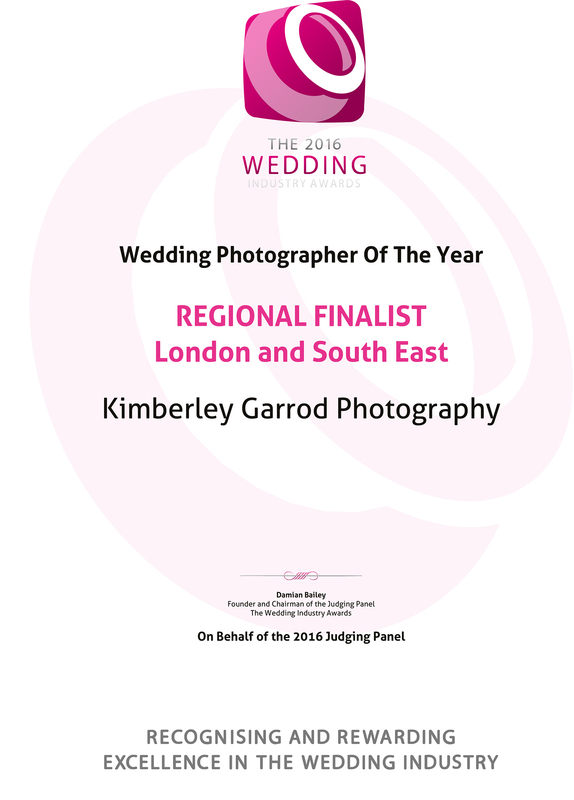 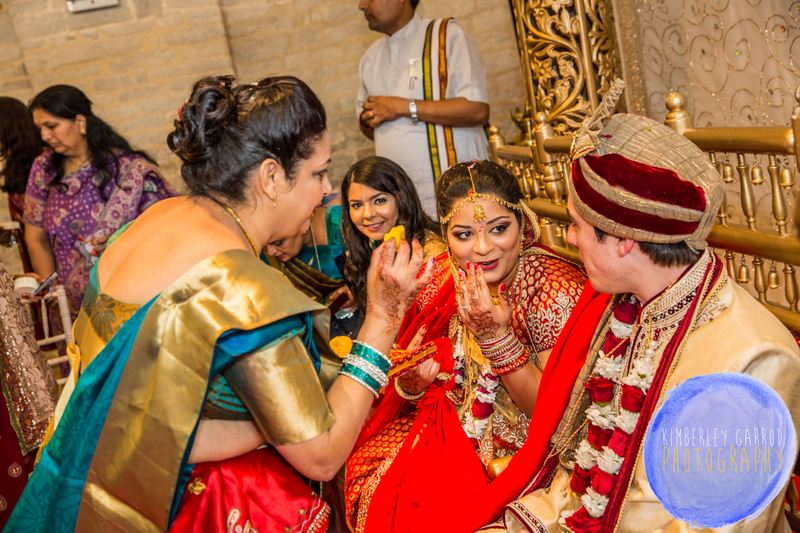 Kimberley Garrod Photography is now covering Asian Wedding Photography in Hampshire and surrounding areas. 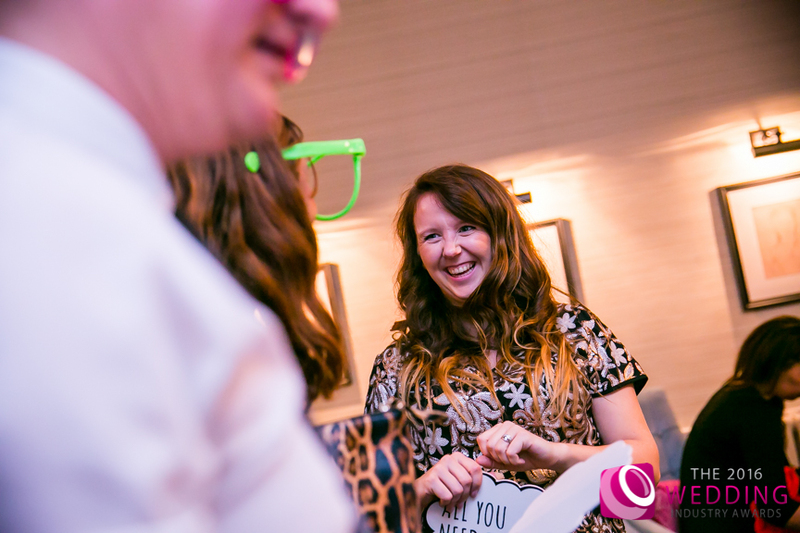 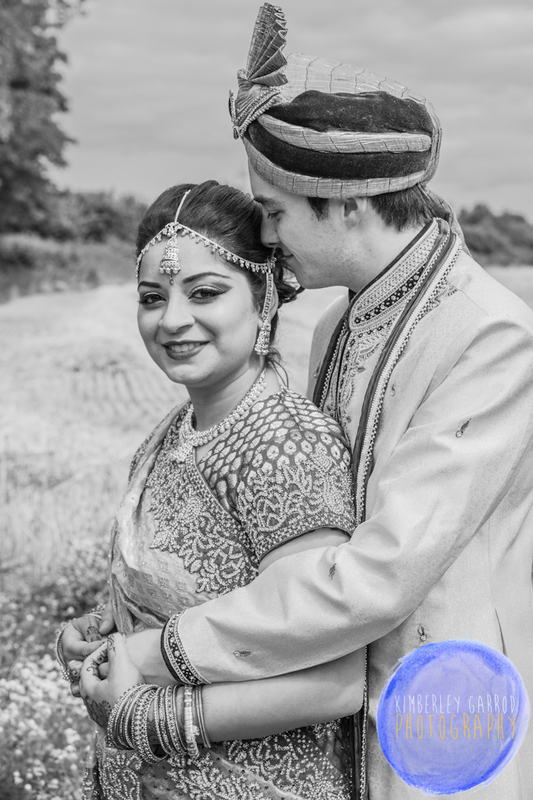 My photography style is colourful, fun, natural, stylish and creative offering a bespoke service and fully designed one off album design to suit you and your style and all within a turn around of 4-8weeks for photographs and 4-8weeks for the album. 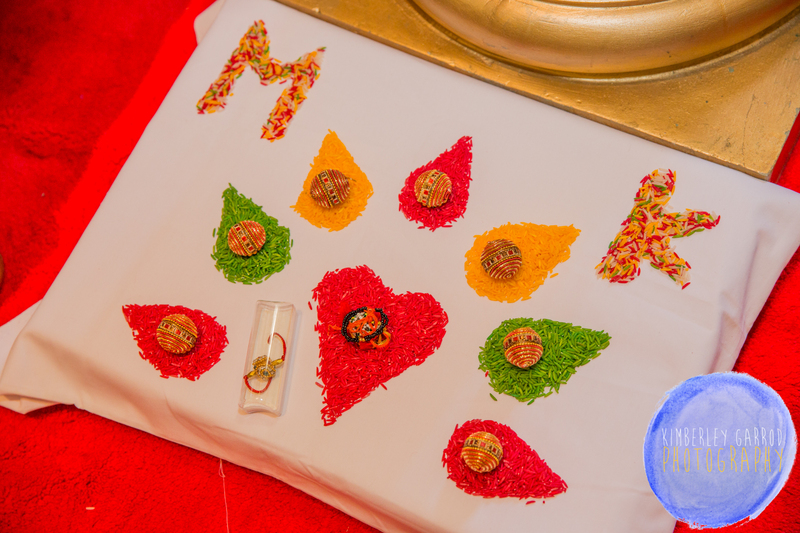 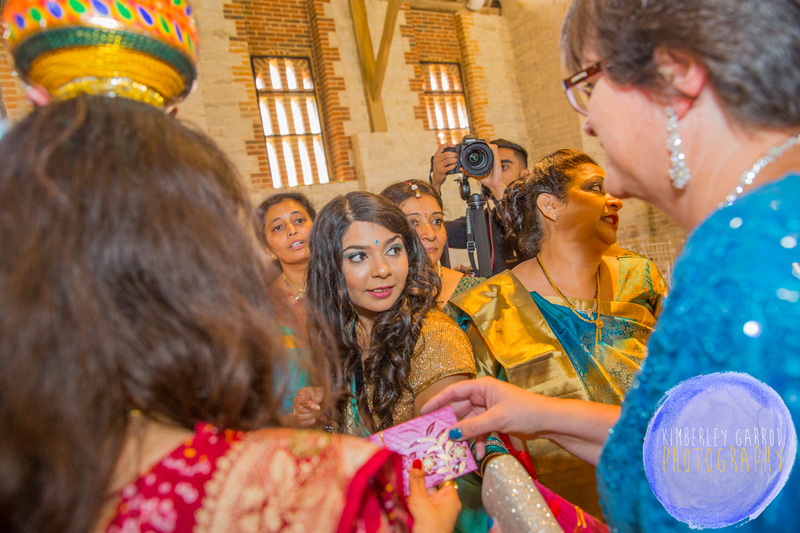 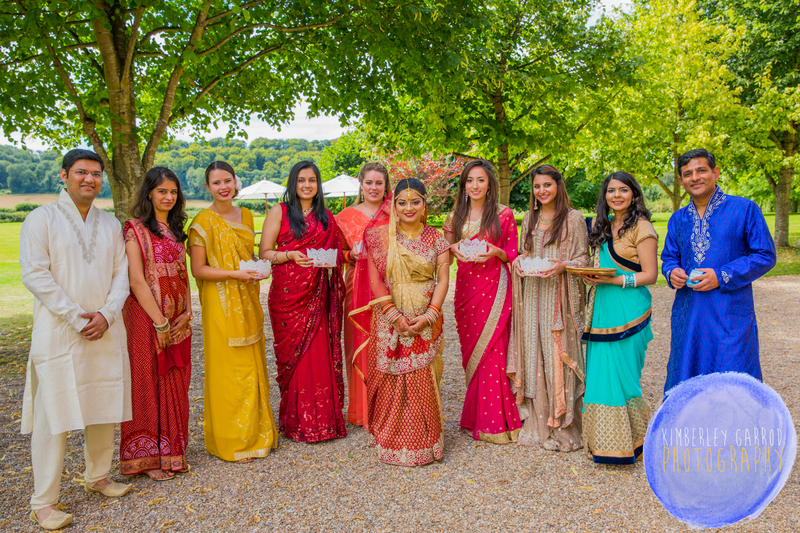 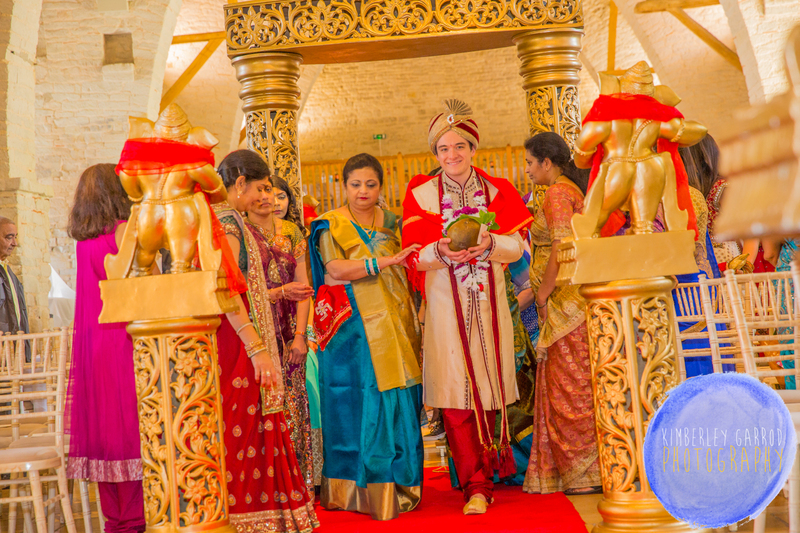 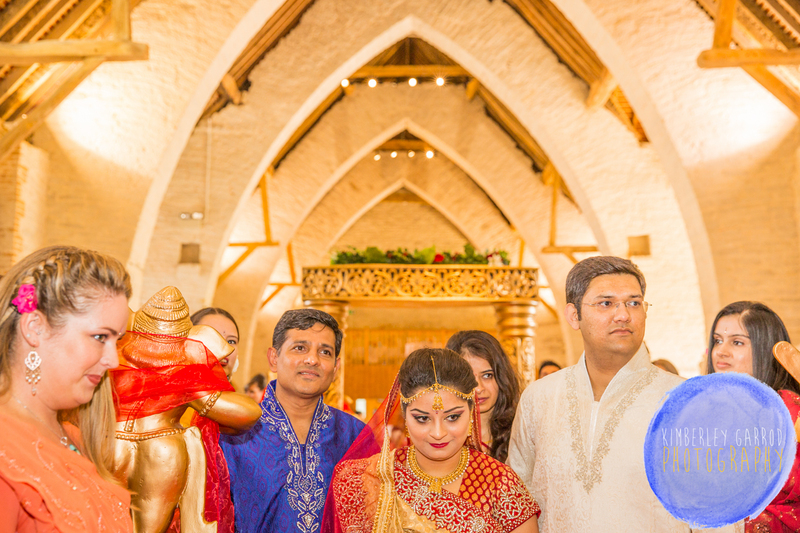 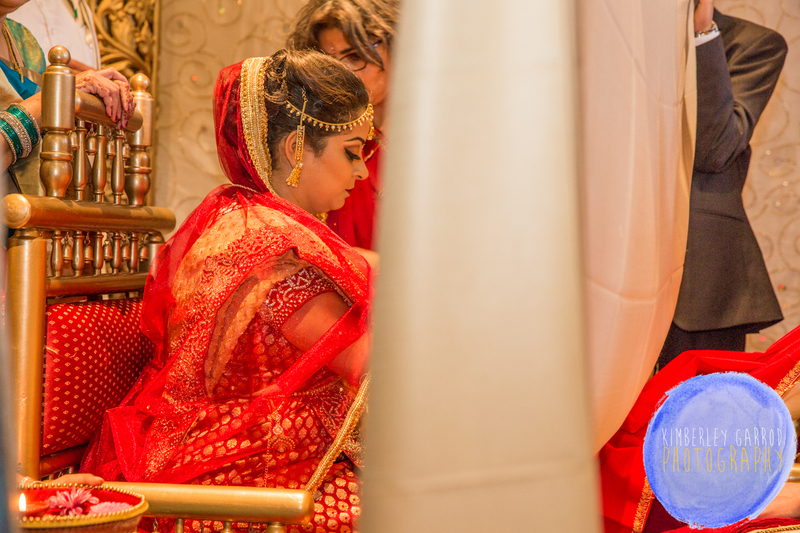 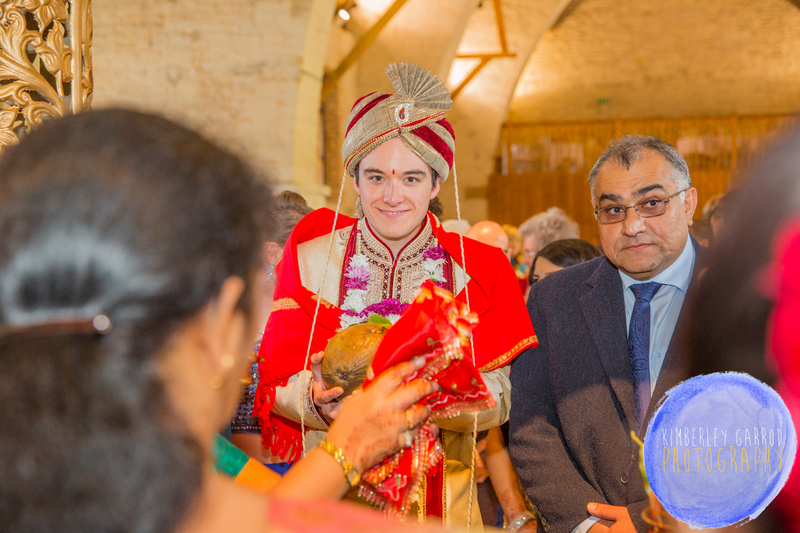 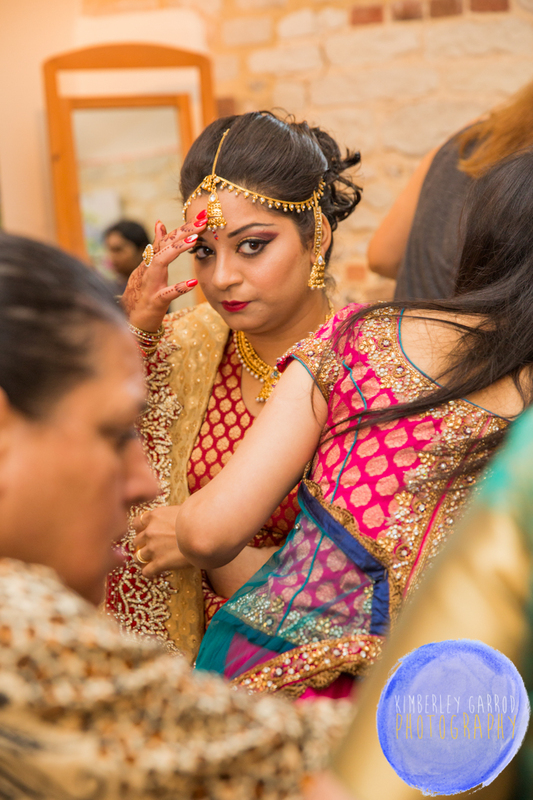 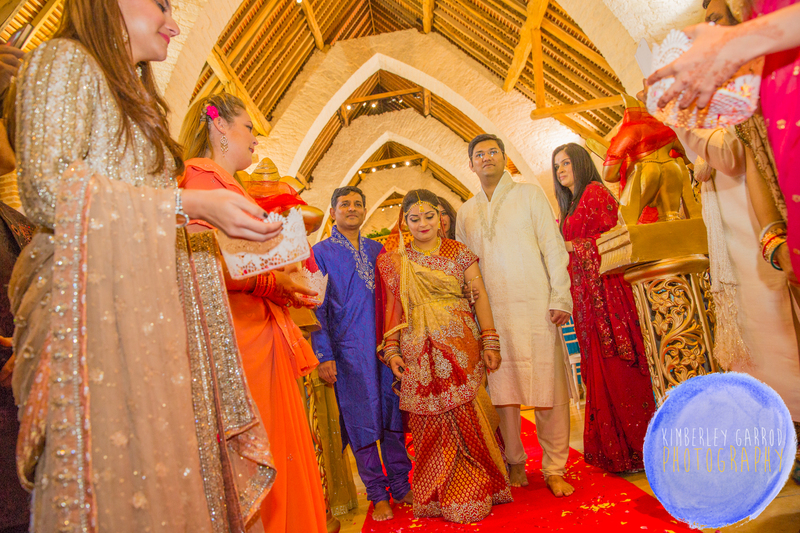 I had the pleasure of photographing a full Asian wedding this summer at Tithe Barn and here are a few of the photographs to show what can be achieved on the day. 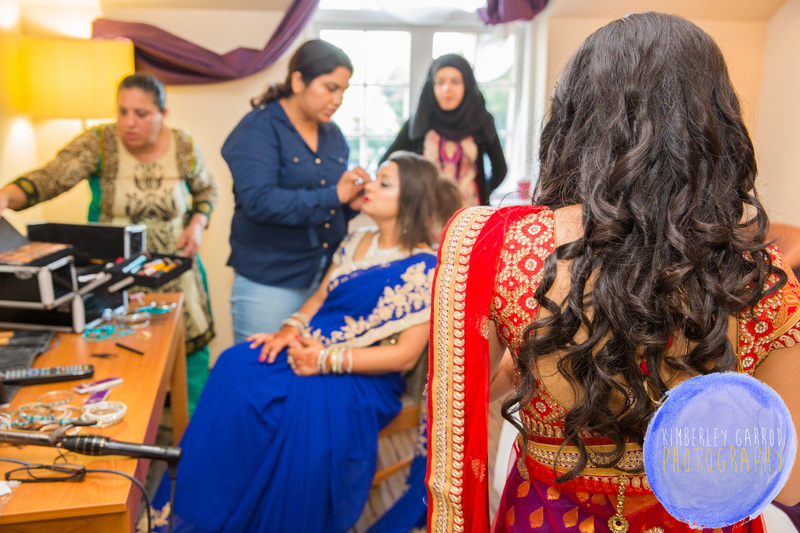 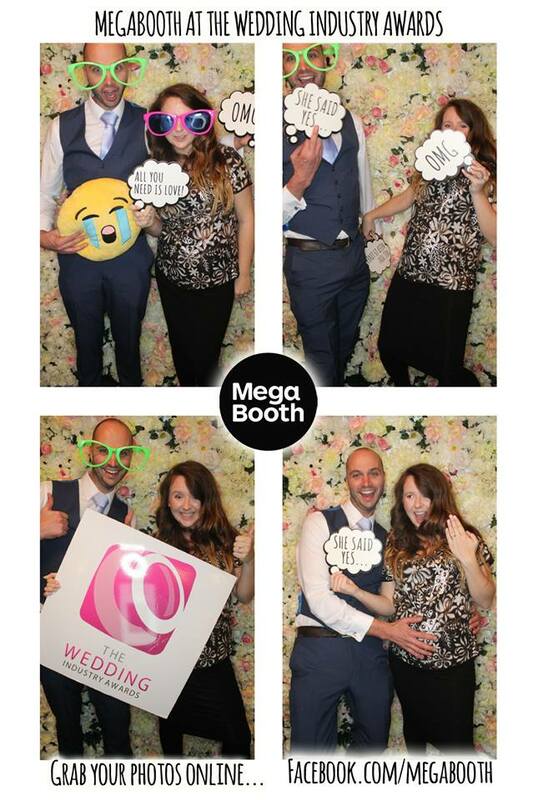 Please keep in mind each client has different brief and ideas so this is just a cross section of the day as a sneak peek for you as there were over 800photographs taken that the client received. 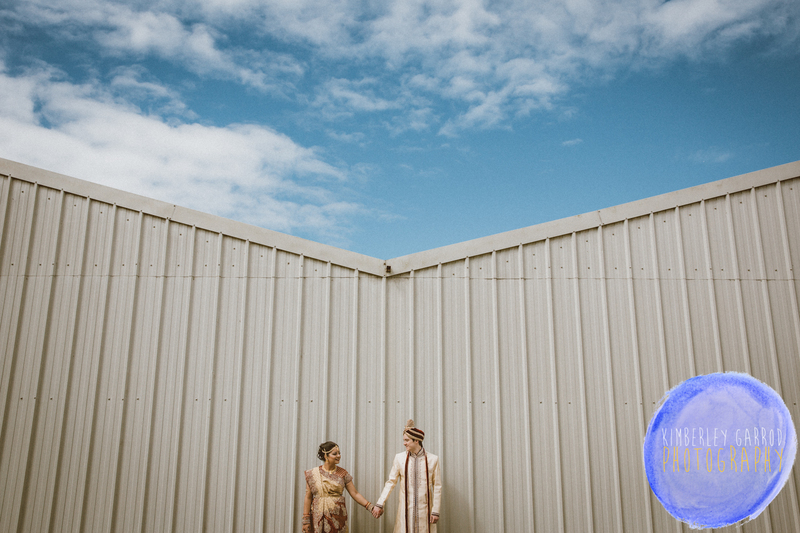 Please call me to check availability and to discuss your wedding photography. 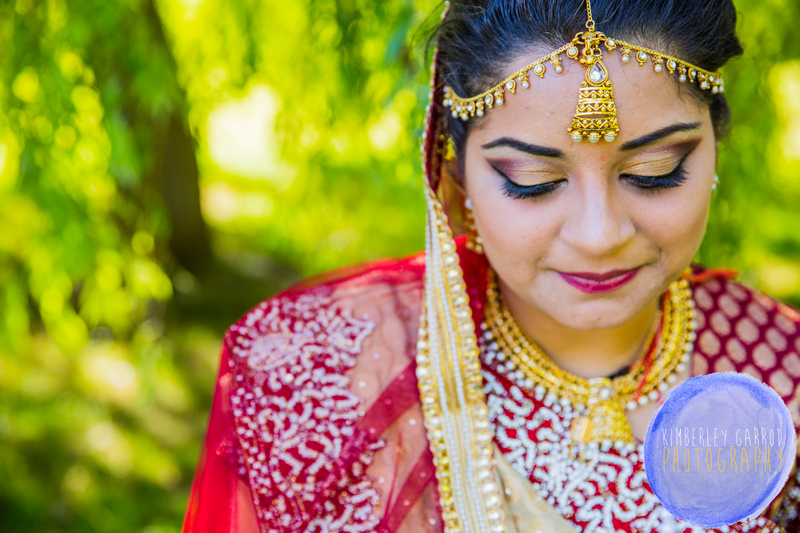 The day started at 8am to 11pm so 15hours photography coverage on the day I really do not mind the coverage length it all depends on what style of photographs you would like to achieve and the time plan for the day. 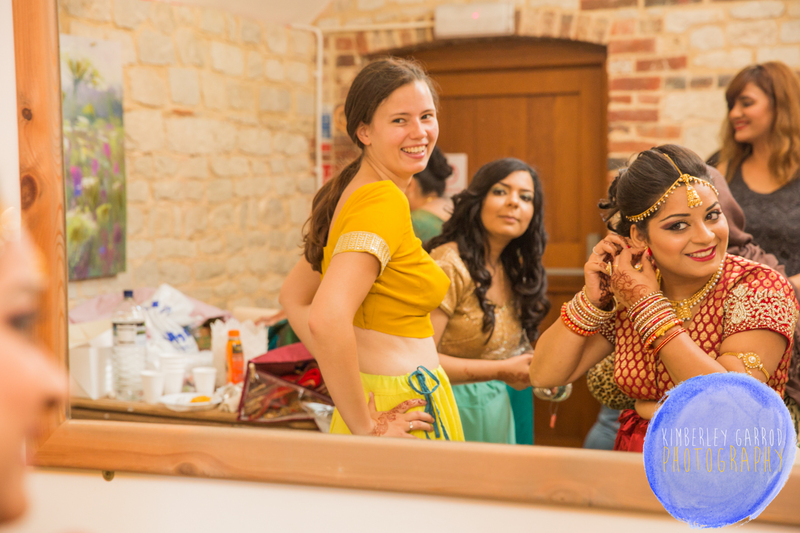 The coverage can cover the whole story of the day from getting ready to service and group pictures, couple pictures, afternoon change, dancing, evening photographs its up to you. 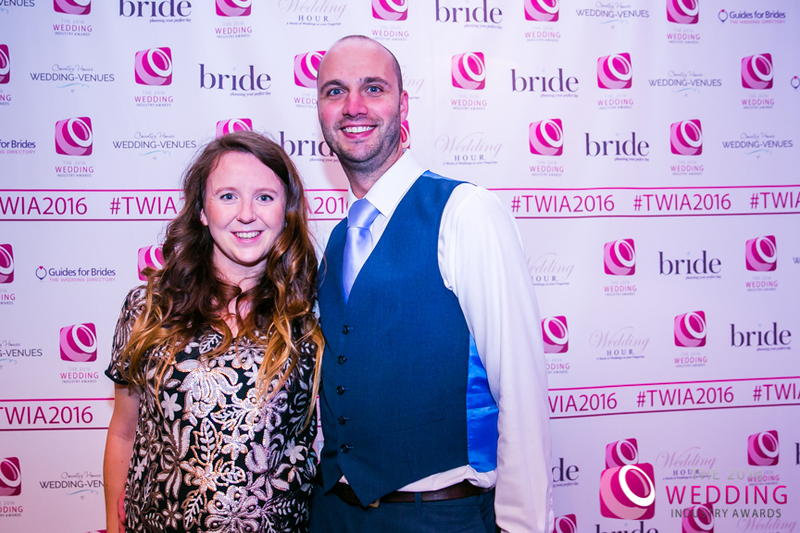 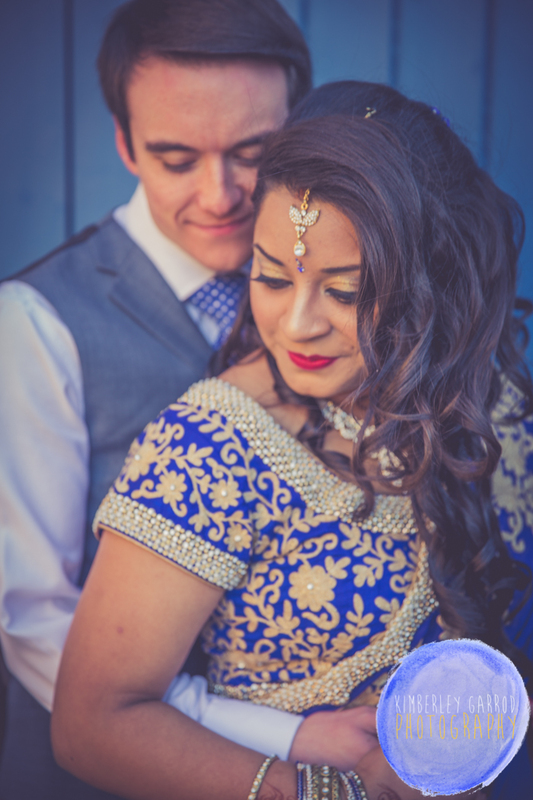 Times will vary on each wedding depending on when start and finish so all packages are bespoke and created around coverage length and location and album so lots of choice for your wedding photography package. 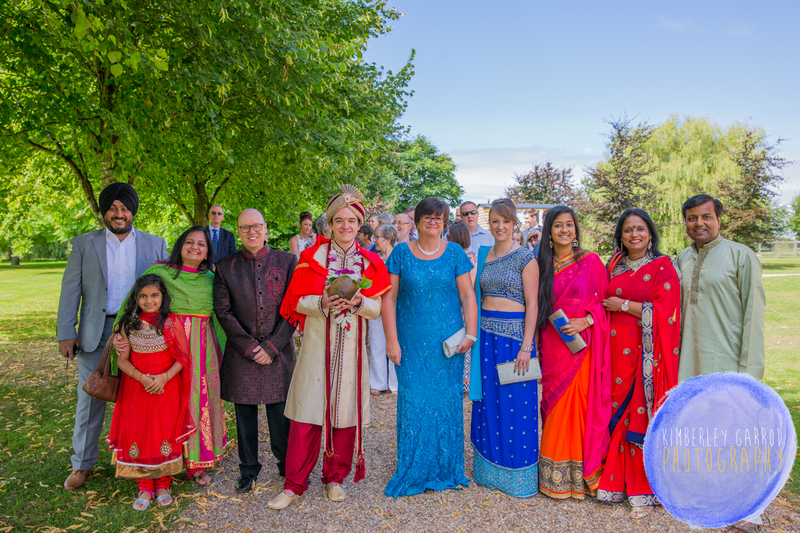 For more information or to arrange a meeting please feel free to get in touch Mobile – 07949 690 609 or Office 01489 797550. 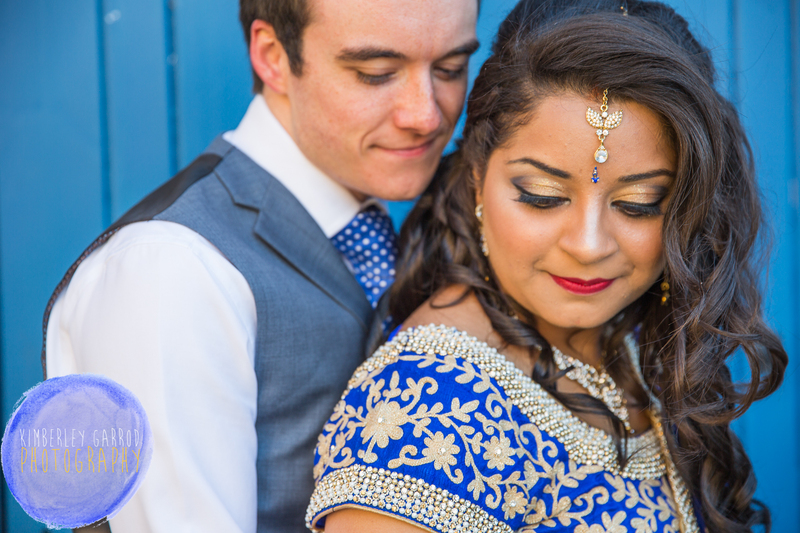 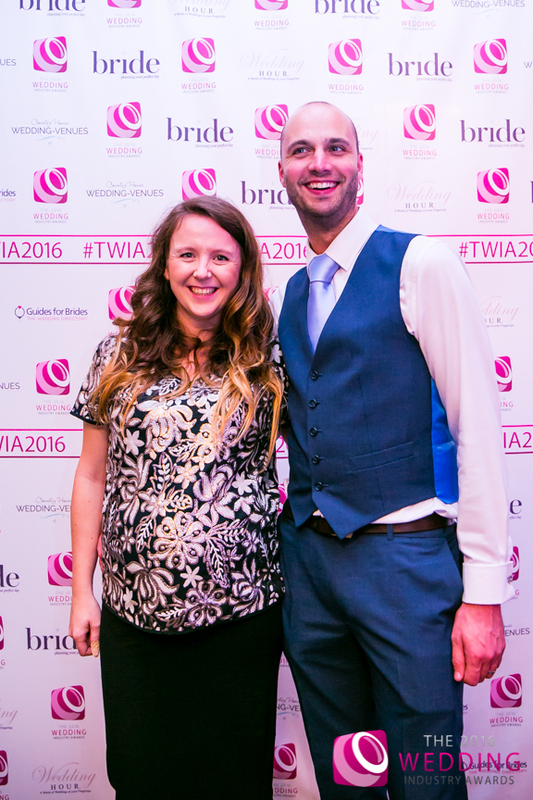 My studio is based in Southampton Hampshire so you can book in a appointment to meet with me or if you wish I am happy to meet you at your wedding venue of choice. 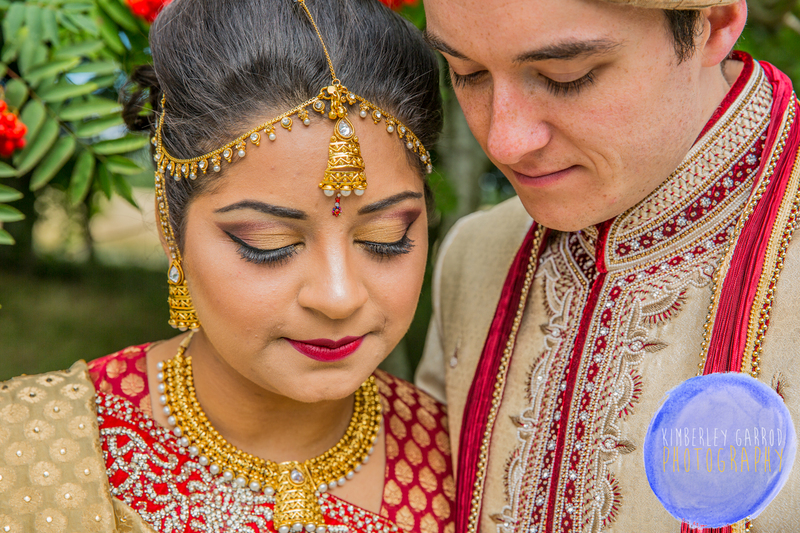 I have a selection of sample albums and photographs from recent weddings which you will be able to see and look and and discuss your photography ideas in more detail. 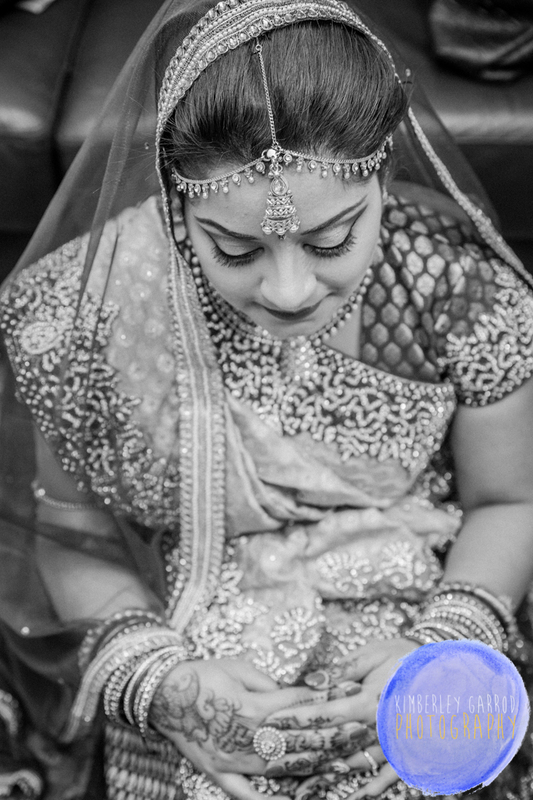 Look forward to hearing from you. 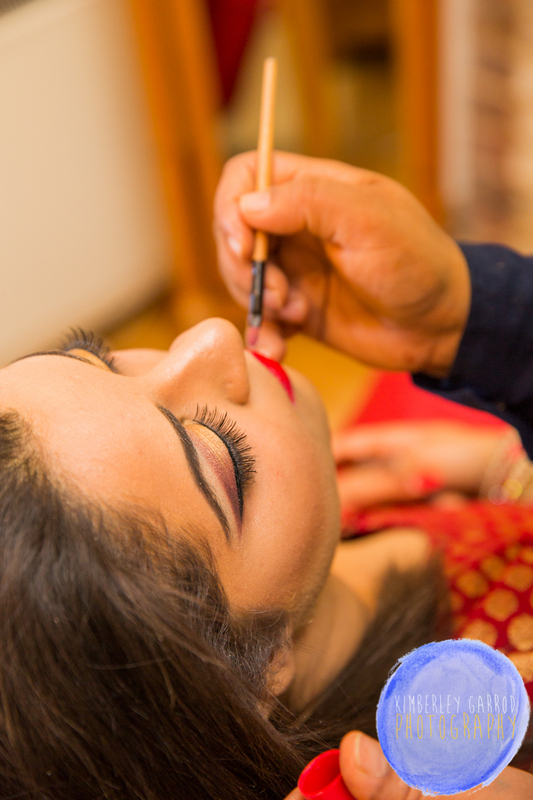 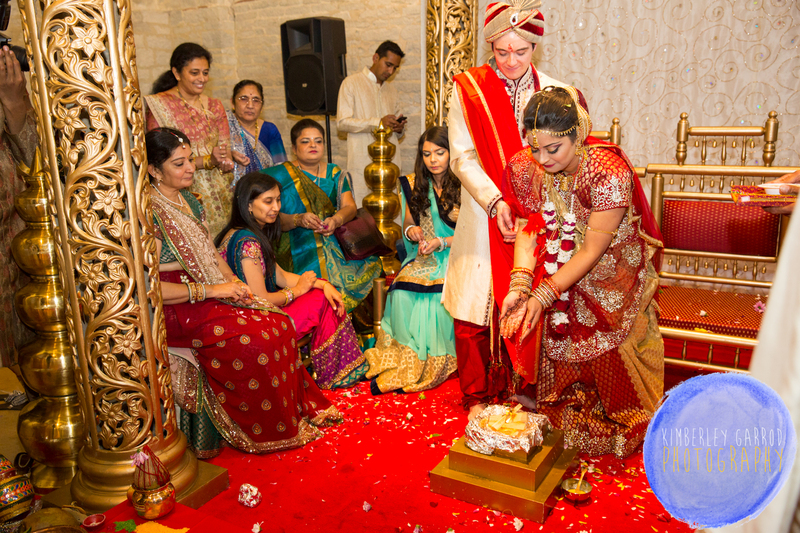 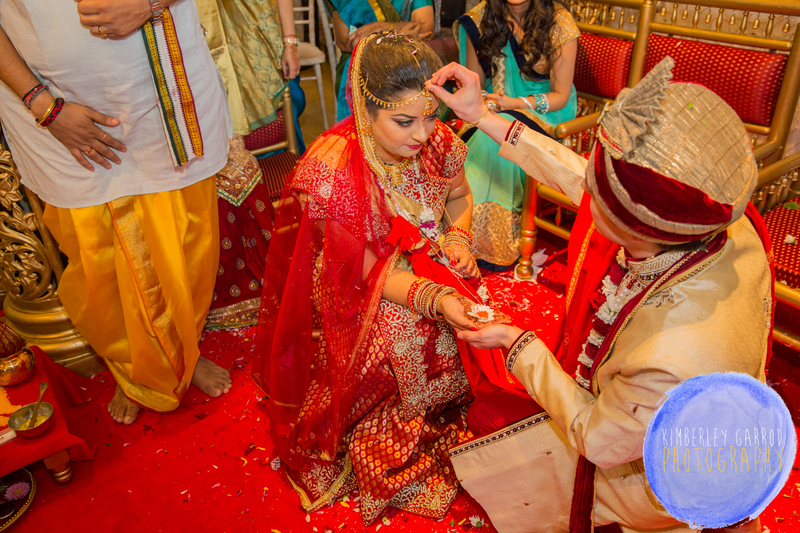 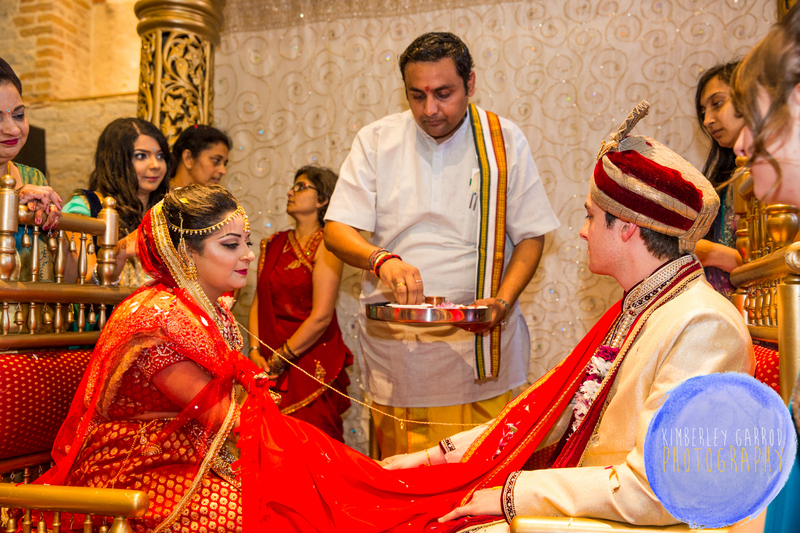 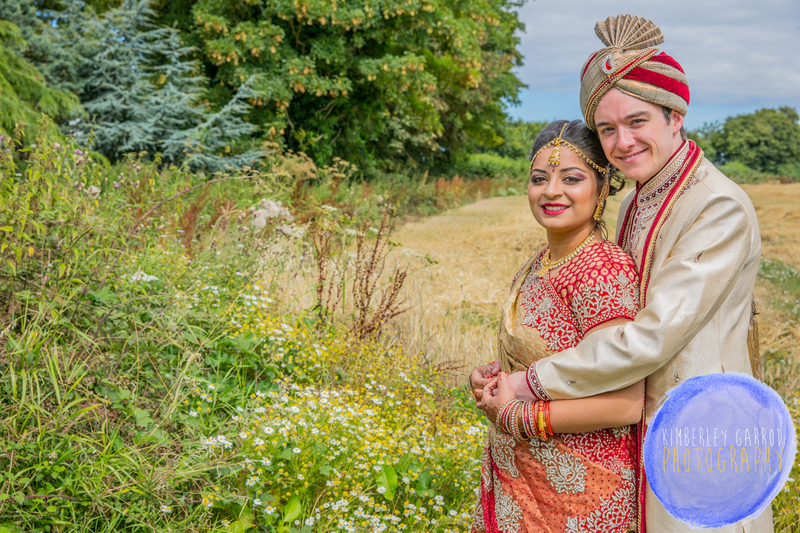 New Asian Wedding Photographer Southampton Hampshire call now for more details.